Intuitive Consulting is a specialist fire safety engineering consultancy that provides fire engineering services across a broad spectrum of building sectors. Our consultants have global, national and local experience across buildings of all shapes and sizes and will proactively engage all stakeholders to ensure that fire safety is embodied in the holistic design of the project. Intuitive Consulting practices a collaborative and holistic design approach. Holistic design revolves around the careful consideration of program, budget, architectural and client aspirations when developing fire engineering designs. It is considered by our consultants that mutually acceptable design outcomes will only be achieved through careful consideration and understanding of all stakeholder requirements. To contact us for further information please email us at contact@intuitiveconsulting.com.au Or call us on +61 439 263 639 . 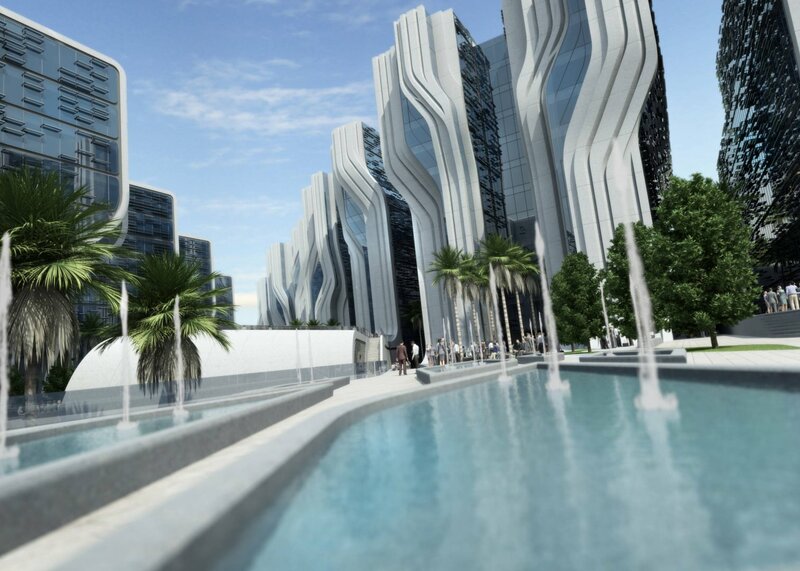 The Stone Towers by ZahaHadid Architects for Rooya Group of Egypt is located in the Stone Park district of Cairo. Providing office and retail facilities to a rapidly expanding Cairo, the unique 525,000sqm Stone Towers development also includes a five-star business hotel with serviced apartments, retail with food and beverage facilities and sunken landscaped gardens and plaza called the 'Delta'. Steven was the lead fire safety engineer for the project which was developed using a complex mixture of codes(NFPA 101, BS 5588.5 and Local Codes of Practice). Fire Safety Engineering included designing for extended distances, non compliant atrium, non compliant egress/fire brigade intervention measures and complex interface issues between the landscape and different building classifications. 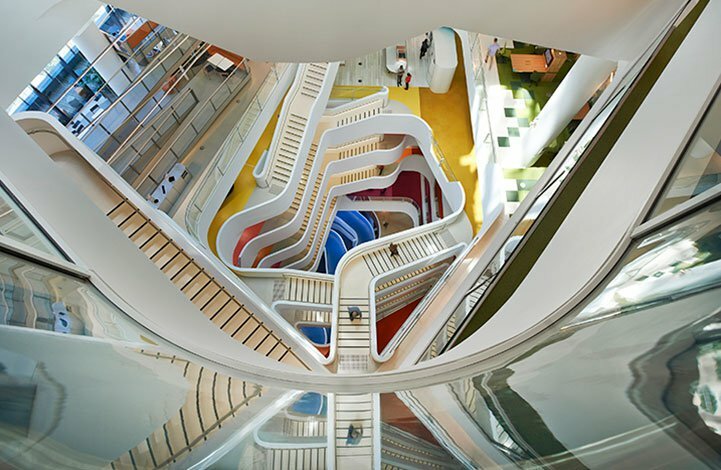 720Bourke Street is a unique development comprising of 47,000 m2 A-Grade office accommodation with premium grade services distributed over 16 storeys.Designed by leading architectural practice Hassell, the dual side core design with large, open plan floor plates of approximately 2,850sqm, offer maximum workplace flexibility. The 16 storey central atrium offers visual connectivity and abundant natural daylight to each level, providing a focal point for workplace arrival and hub spaces. Steven has been involved in the base build design as well as several tenancy fitouts for the building, this included discussions with the relevant Authorities, including the Fire Brigade. Fire Engineering included developing effect smoke exhaust strategies to reduce plant requirement as well as design the egress provisions to allow for a variety of tenancy layouts. 699 Bourke Street is a premium grade 12 storey office providing 20,000 m2 of net lettable area in Melbournes CBD. 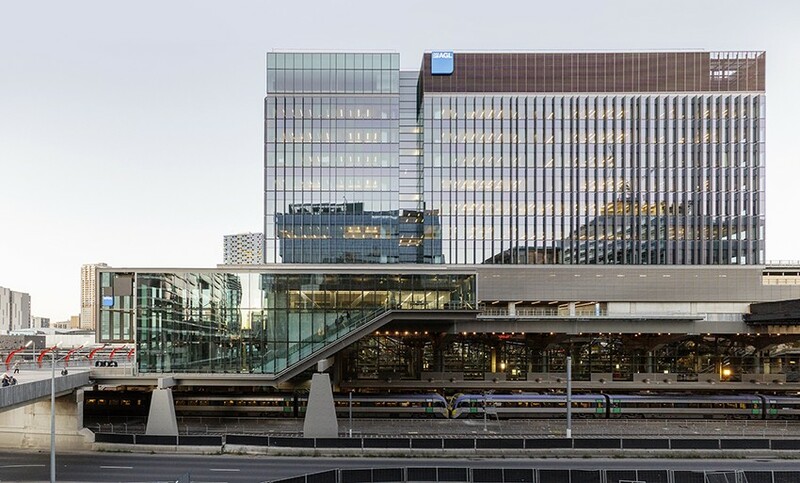 The building is located at the northern end of the over-rail deck above the iconic Southern Cross Station, 699 Bourke Street has a key role in connecting the urban form of the CBD to that of the Docklands precinct. Steven is a Chartered Fire Engineer and Registered Building Practitioner with over 13years experience in Fire Engineering. Steven has worked for and managed fire engineering teams for some of the worlds largest multidisciplinary engineering companies in Europe, Asia, Australia and New Zealand. Steven from Intuitive Consulting is a highly capable engineer with a talent and enthusiasm fire engineering and compliance. He was generous with his time, very easy to get on with and clear and concise with information provided. 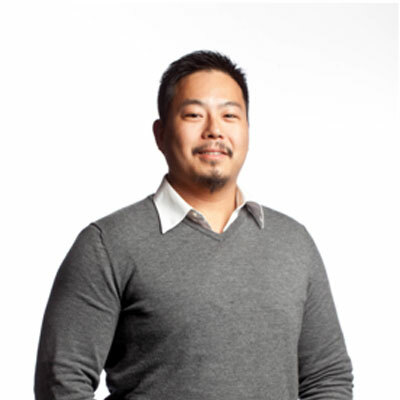 He is a great team player capable of infusing positive energy into the design team. He has an excellent network of architects, engineers and builders which we engaged successfully on his advice. I can recommend him as a highly committed, sincere and intelligent professional. I have worked with Steven on several projects and his forward thinking approach to problem solving has resulted in the ability to use fire engineering as a way to improve the spatial design and aesthetics of buildings rather than hinder them. Steven is a diligent building professional with extensive experience and knowledge in fire safety engineering. He is a highly valued member of the design teams I have working on my developments and has the skills and knowledge necessary to ensure great design outcomes. He is extremely reliable, organized, efficient and always builds an excellent rapport with the rest of the design team. I highly recommend Intuitive Consulting as with Steven, you not only get a great engineer but an honest individual who genuinely cares about your project.